Home of Camps Ockanickon, Matollionequay and Lake Stockwell as well as School’s Out and the Outdoor Center! 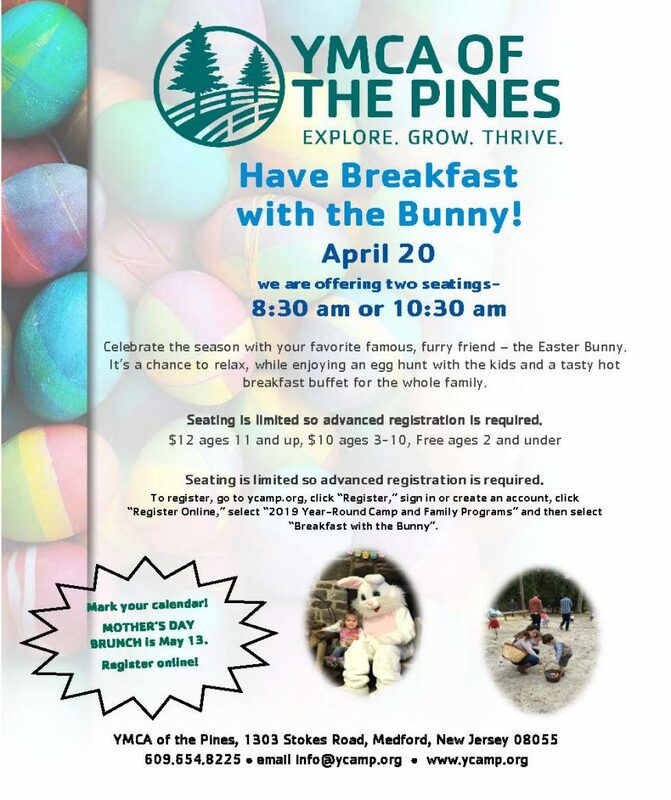 REGISTRATION INCENTIVE …. It pays to sign up now for Summer Camp 2019! 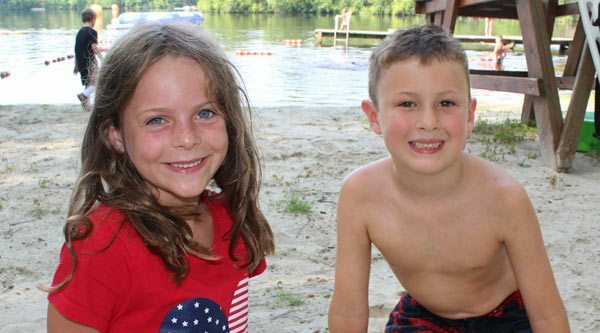 Register for LAKE STOCKWELL DAY CAMP by APRIL 1, 2019 and save 3%. Our beautiful camp property in Medford, New Jersey provides enriching, life-enhancing outdoor experiences for people of all ages and abilities. We’re located on more than 800 acres in the heart of the South Jersey Pinelands, just a half hour from Philadelphia and less than two hours from New York City. 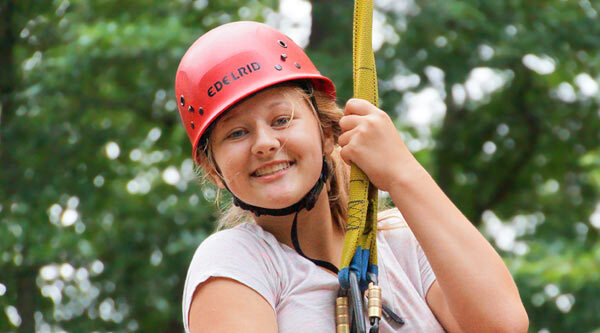 We provide year-round access to nature, adventure, environmental education and fun through our top-notch summer camps (both overnight and co-ed day camp), our state-of-the-art Outdoor Center (challenge course, zipline, high and low rope elements, etc.) our weekend retreats and our full schedule of family friendly programs. Visit us today and experience the magic! 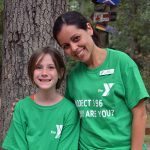 Celebrate the unique connection between father and child at camp. After all, there’s no better lace to connect than the great outdoords. 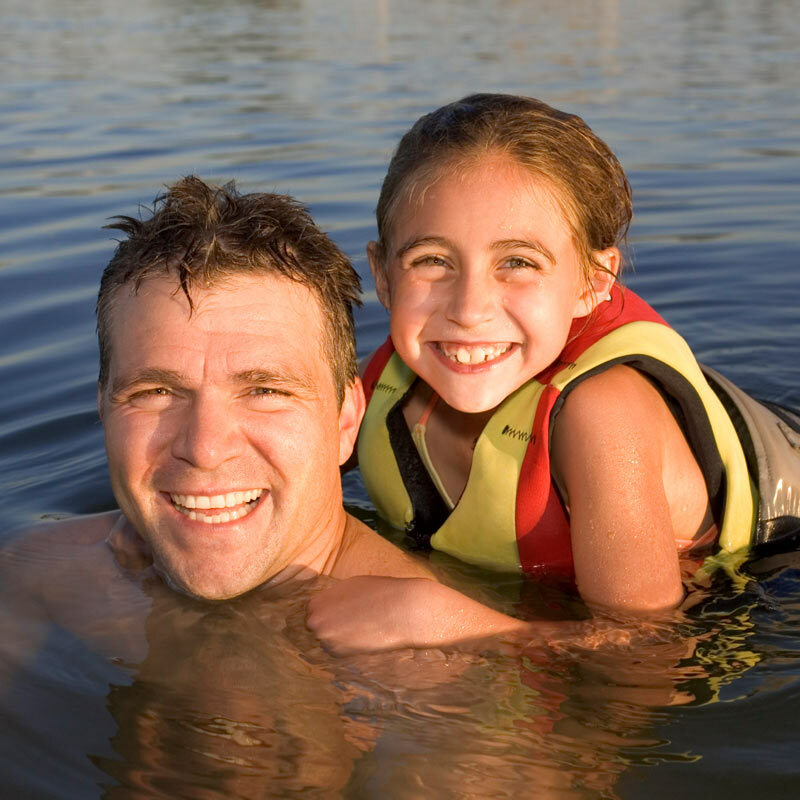 Help instill a sense of adventure in your child and enjoy traditional, rustic camp fun! To register, go to ycamp.org, click “Register,” sign in or create an account, then click “Register Online”, then select “2019 Year-Round Camp and Family Programs” and select “Father/Child Weekend”. 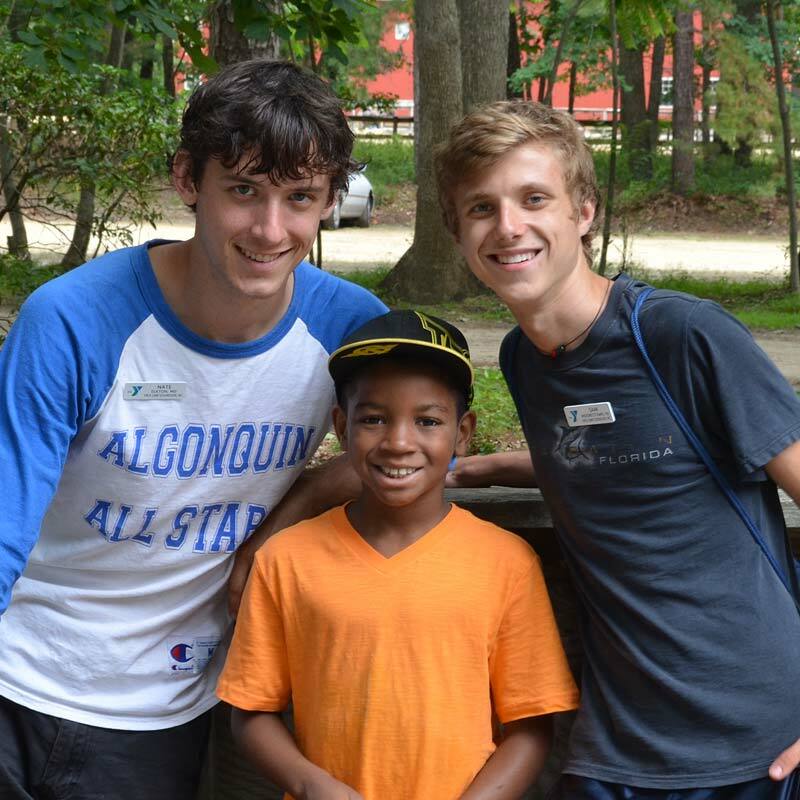 At Camp Ockanickon, our focus is on the individual growth and development of skills and talents distinctive to boys. 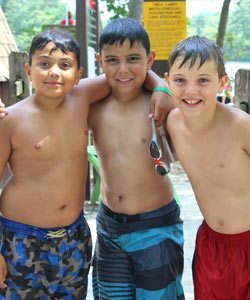 Living in rustic cabins with boys their own age, Ocky campers learn cooperation, sharing, fair play and how to forge new, lasting friendships. They spend their days swimming, kayaking, canoeing, enjoying a sport with new friends, improving their aim on the archery range or learning a new appreciation of nature in our Earth Education program. Counselors, trained to be mentors, help teach new skills that build confidence, self-esteem and self-reliance. Character-building while connecting with nature; this is the hallmark of a Camp Ockanickon experience. 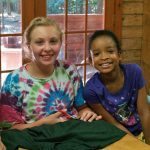 Camp Matollionequay offers the best of a traditional summer camp experience – amazing friendships, challenging and fun activities – all with a focus on inspiring girls to reach their full potential. With encouragement from an extraordinary staff, Matolly girls have the opportunity to develop positive self-esteem and discover independence in a safe, supportive and nurturing environment. 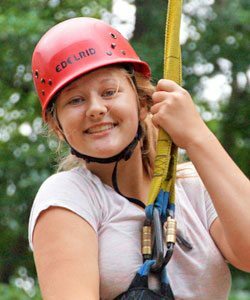 Our campers participate in nature hikes, horseback riding, swimming, canoeing, creative arts, archery, scavenger hunts, a ropes course and so much more. Besides sing-alongs and s’mores by a campfire, Matolly campers end each day with “cabin chat,” to reflect on the day and strengthen friendships. Future leaders are born at Camp Matollionequay. 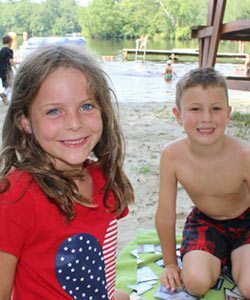 At Lake Stockwell Day Camp, children grow, develop and forge lifelong relationships while exploring a host of new and exciting activities. From water activities and sports to creative arts and the challenge course, each day is packed with safe, age-appropriate activities. 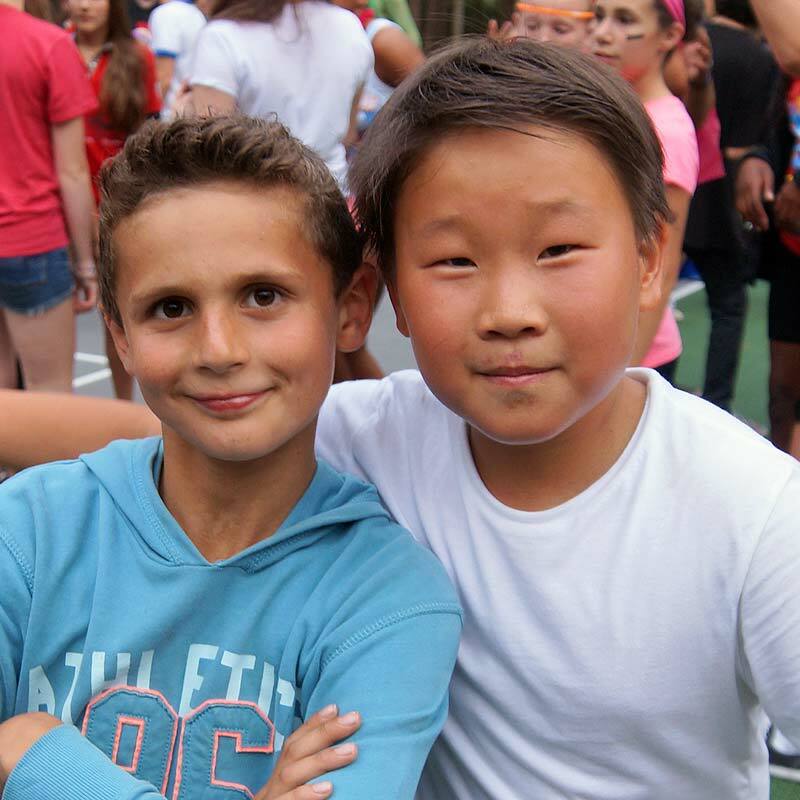 The Lake Stockwell program also features weekly theme days, talent shows and family nights, providing an exceptional experience for the first-time camper and returning campers. 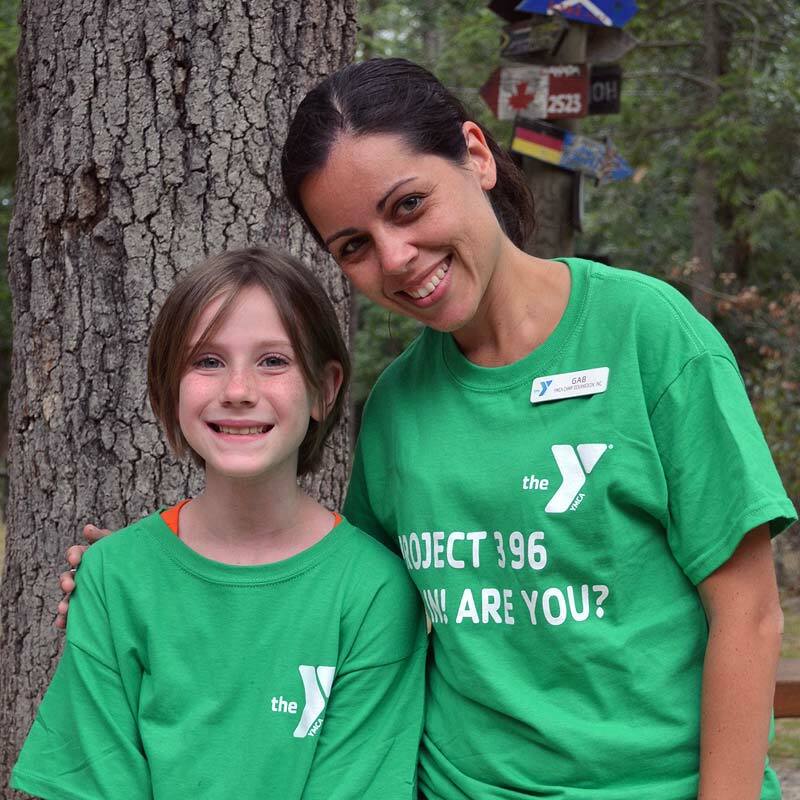 Counselors are trained to be “Professional Role Models” and their incredible character traits are always on display. 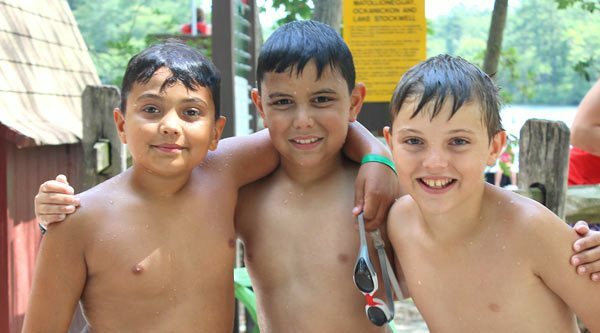 A Lake Stockwell experience will positively impact a child, creating memories and friendships that will last a lifetime. We offer the perfect setting for affordable and rewarding day and overnight programs for individuals and groups, including school trips, team-building, family weekends, retreats, Scout and Adventure Guide activities, company picnics and corporate outings. Our professional staff provide participants with a positive environment, as well as fun, safe and age-appropriate activities. Each program is individually tailored to meet the specific needs of your school or group. The possibilities are plentiful; from a leisurely trek on an interpretive nature trail to a challenging climb up a 50-foot wall. Mixing adventure and communing with nature; that’s what we call a perfect outing. We offer quality before- and after-school childcare at eight different school locations, with a philosophy of nurturing each child through caring, understanding and affection. Our well-trained School’s Out staff provide programs that promote learning through play, recreation, age-appropriate instruction and homework assistance. More than just child care, School’s Out is modeled after our top-notch summer camp programs, where personal growth, character-development and relationship-building are at the very core. We also offer a School’s Out At Camp program during selected school closings, where children are supervised by a professional staff and enjoy a full day’s worth of fun and exciting activities at our camp facility. ... in every aspect of our programming.